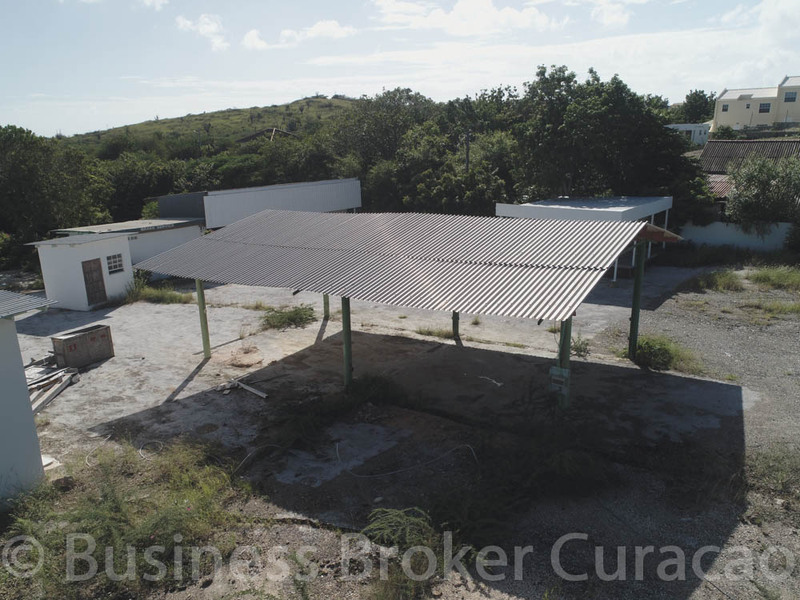 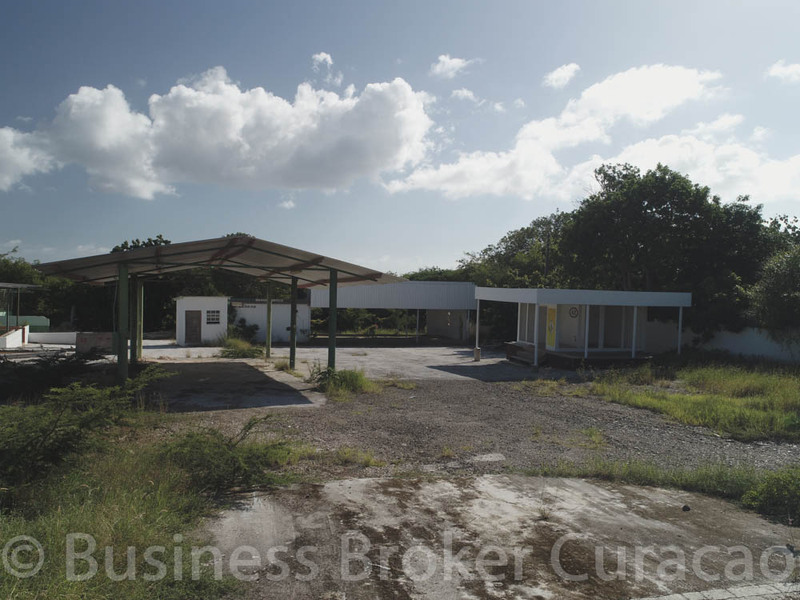 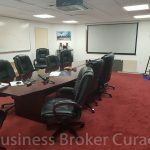 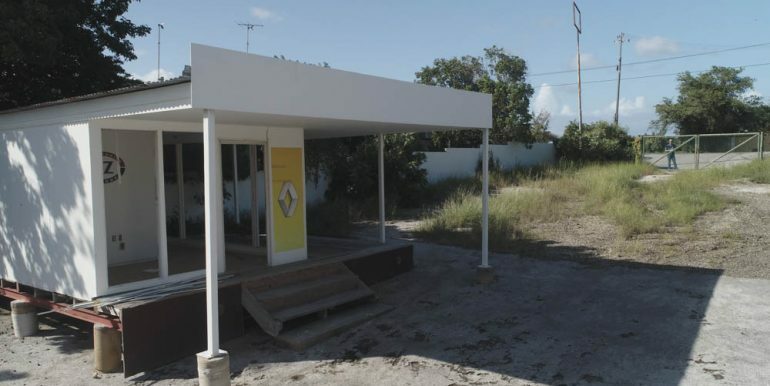 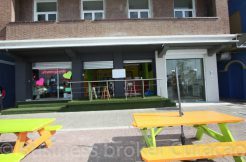 Good visibility location ideal for commercial purposes, partly due to the central location are also perfectly suited for building your new “home” or a combination of living and commercial. 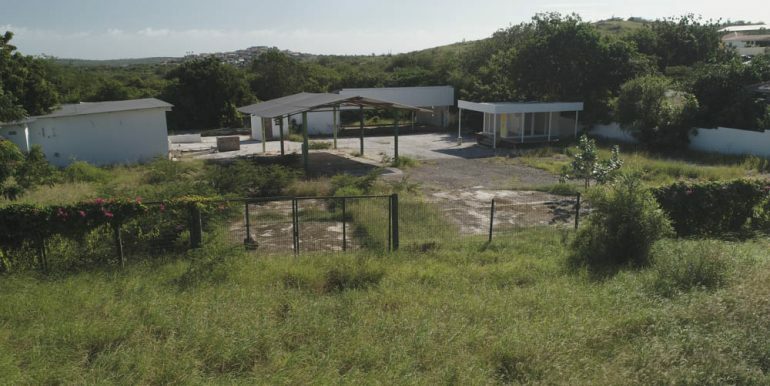 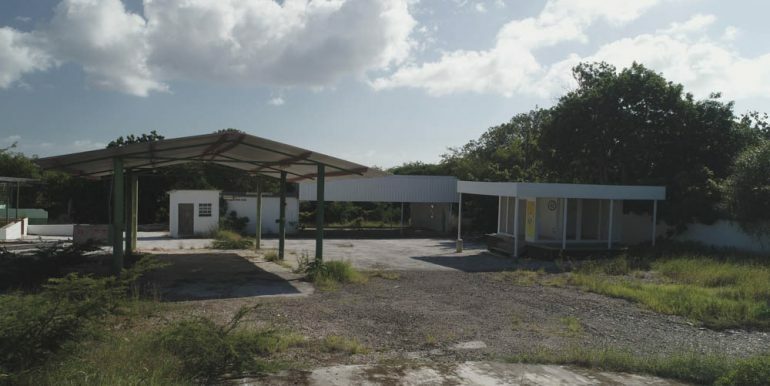 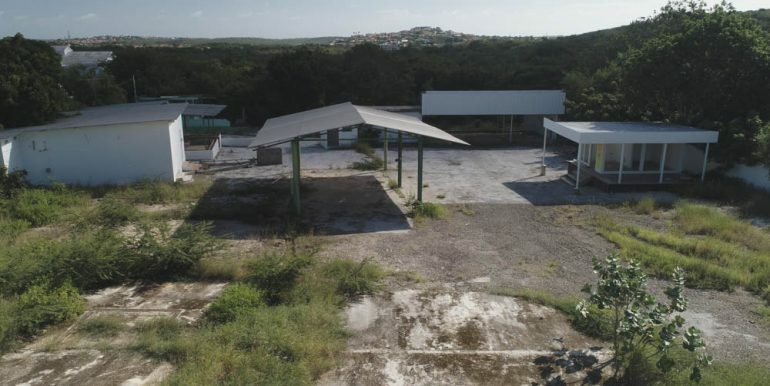 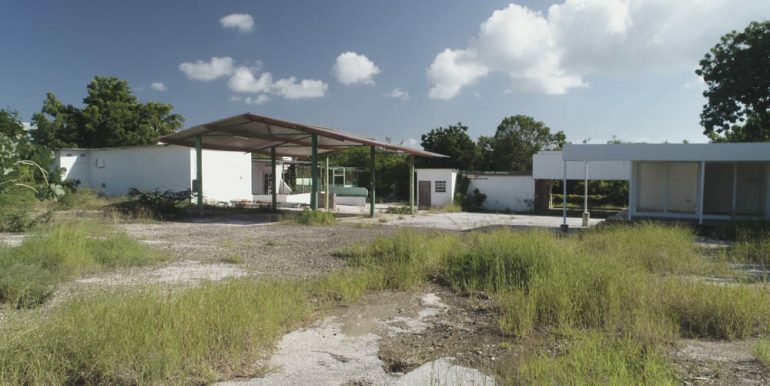 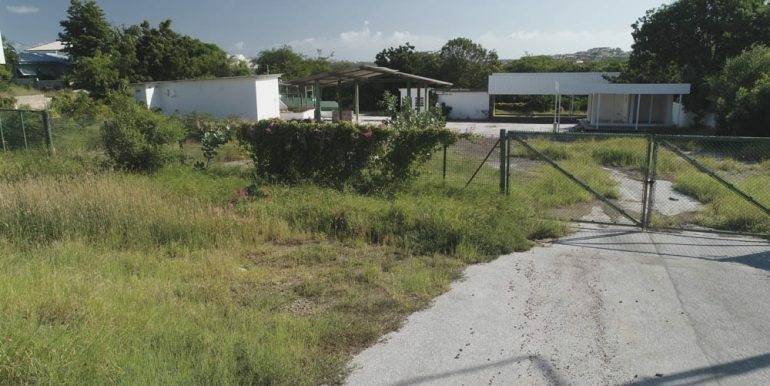 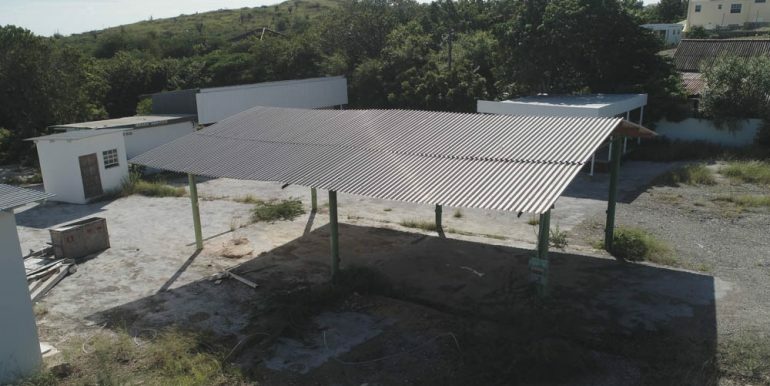 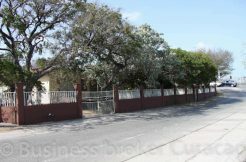 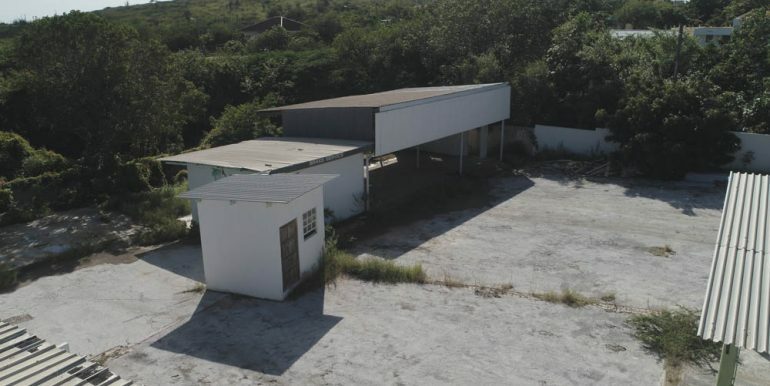 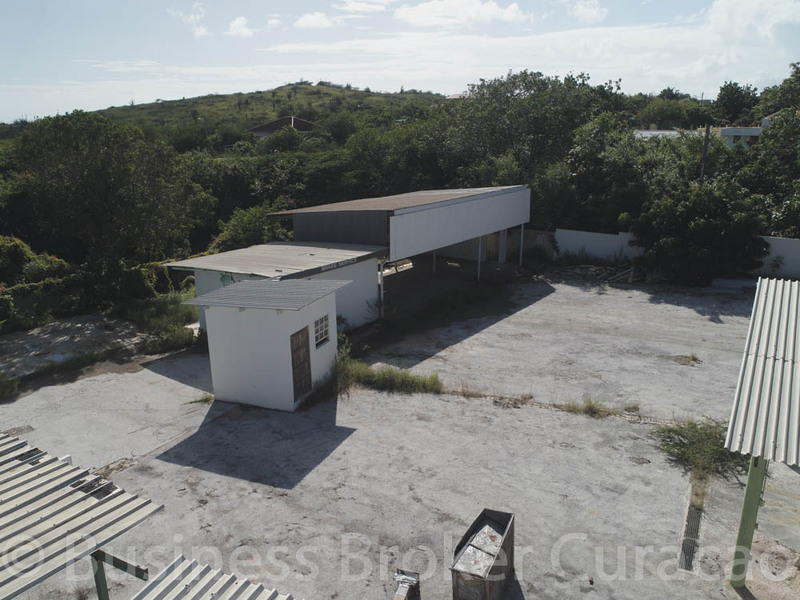 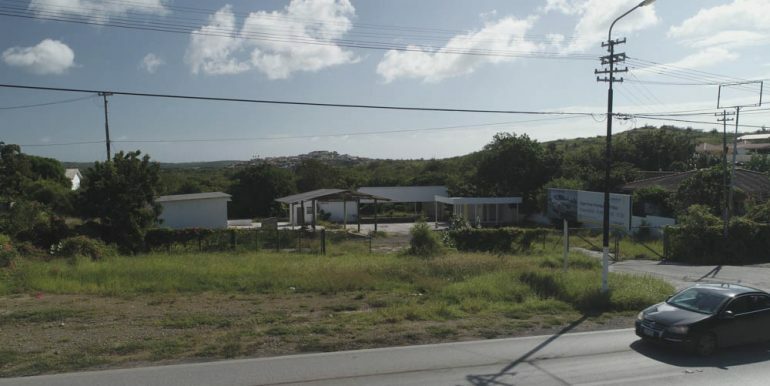 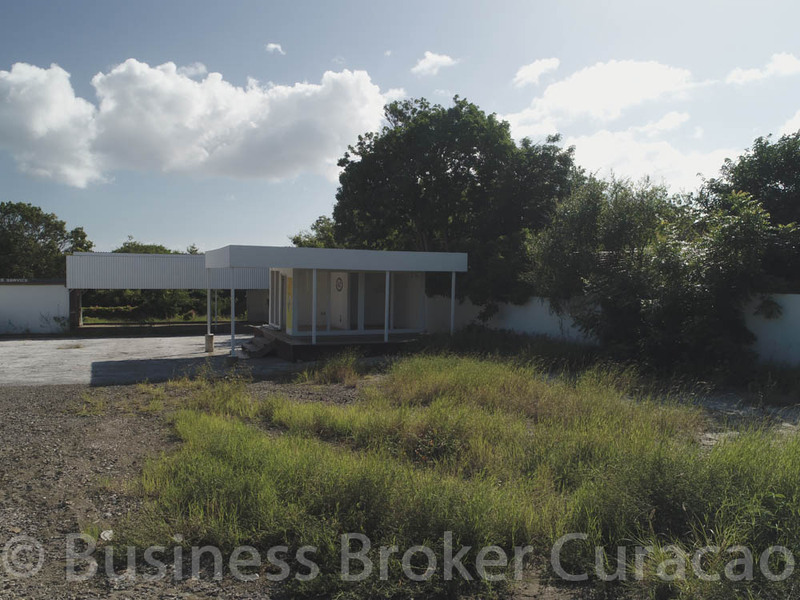 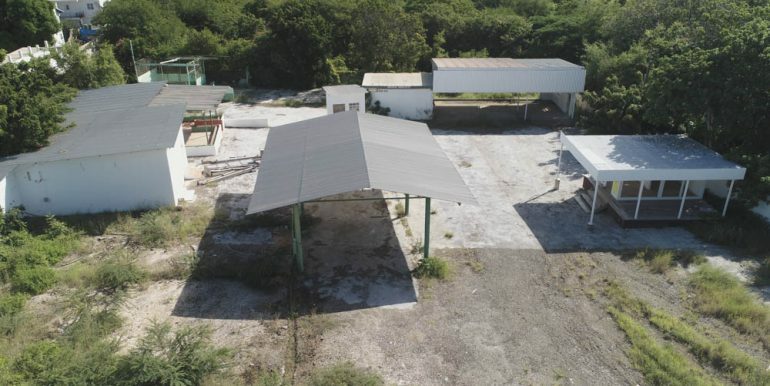 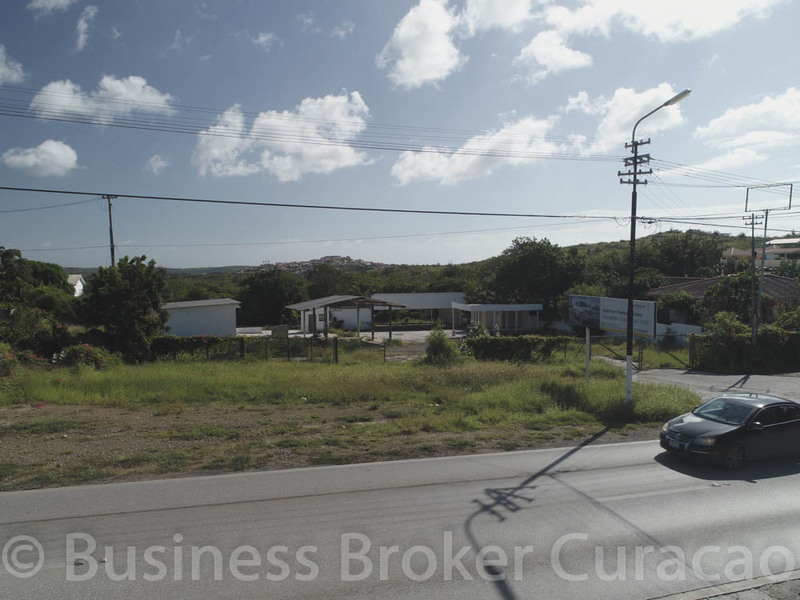 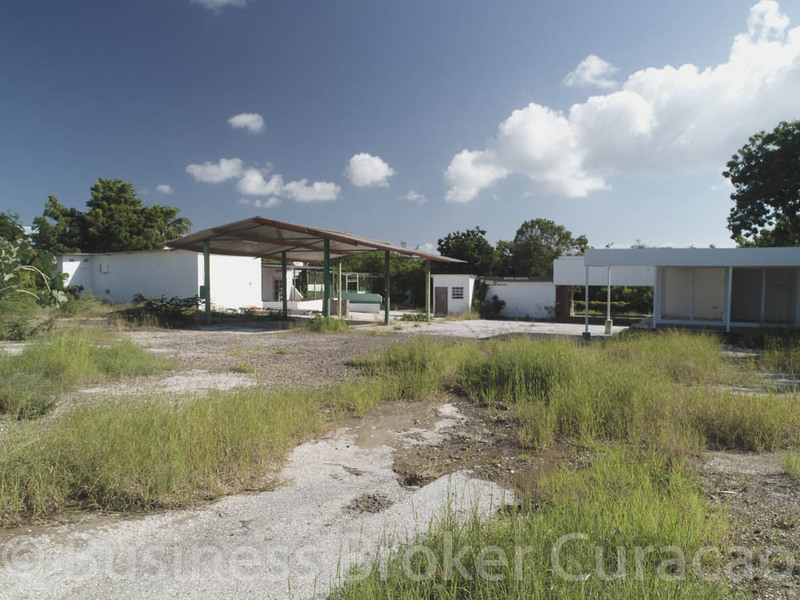 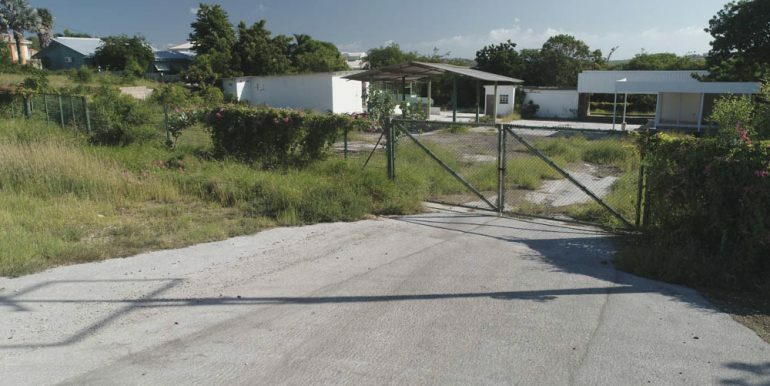 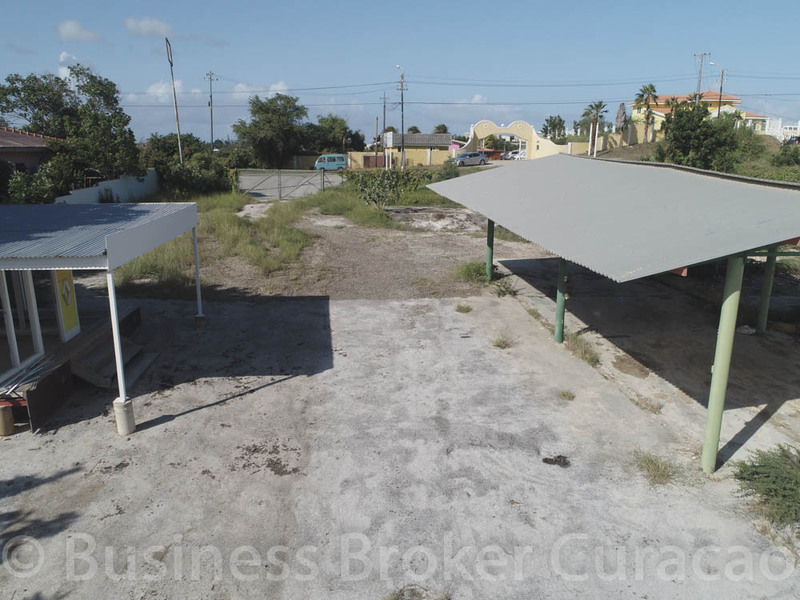 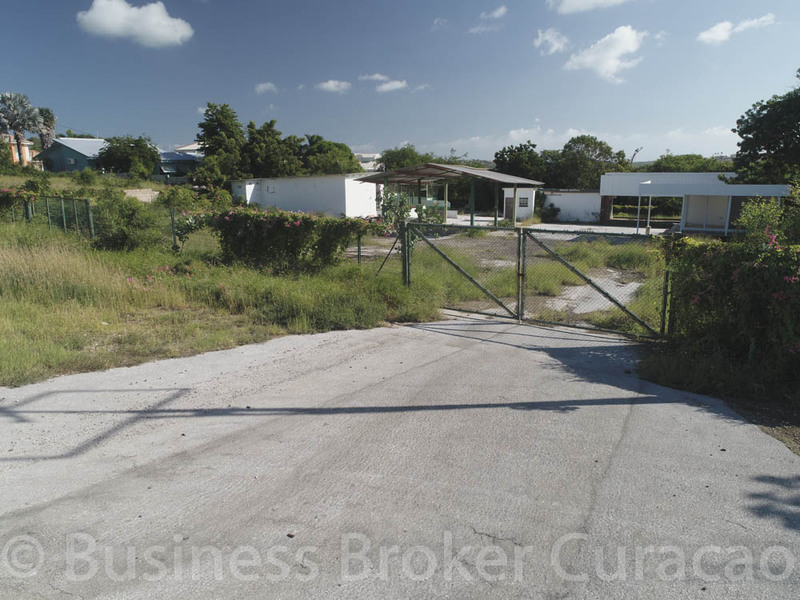 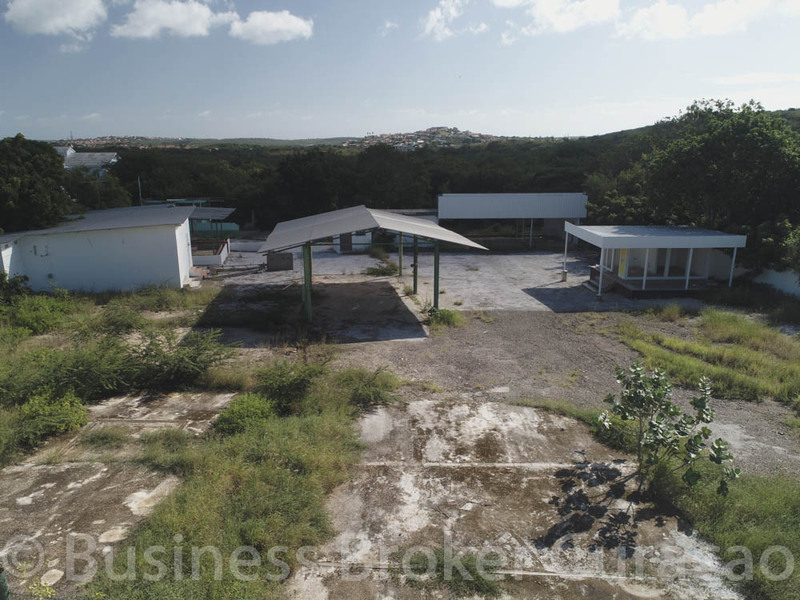 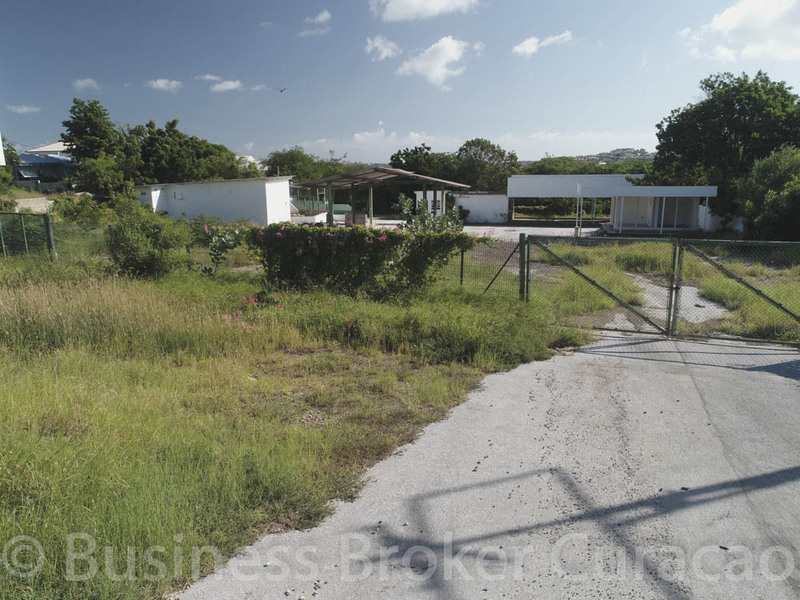 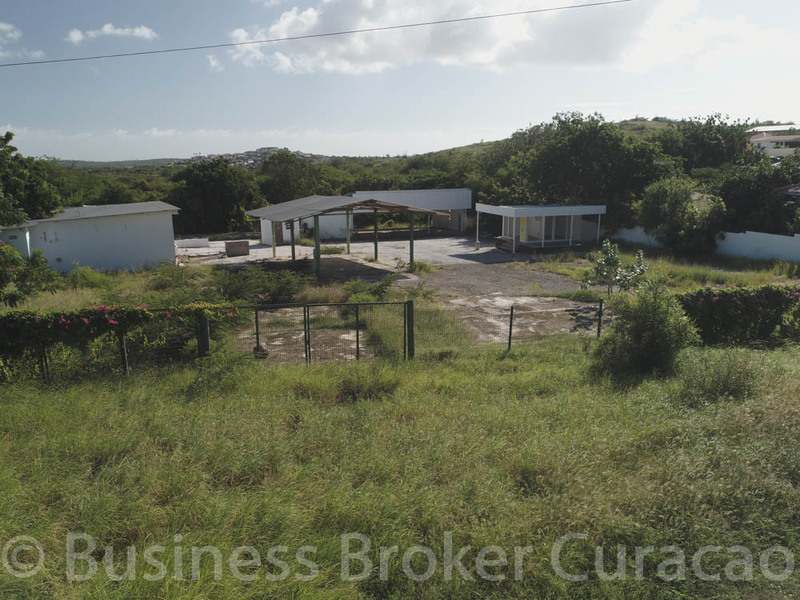 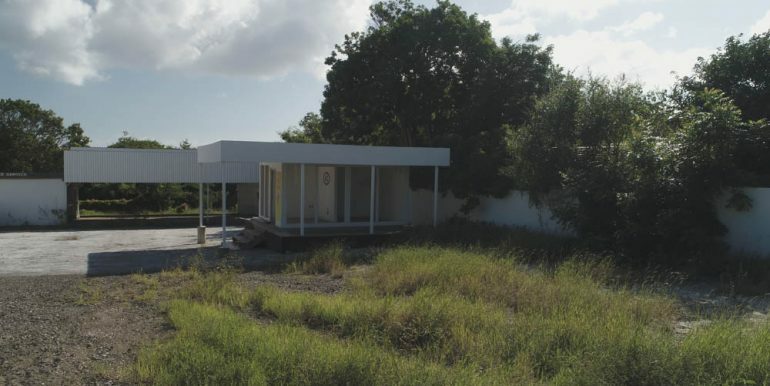 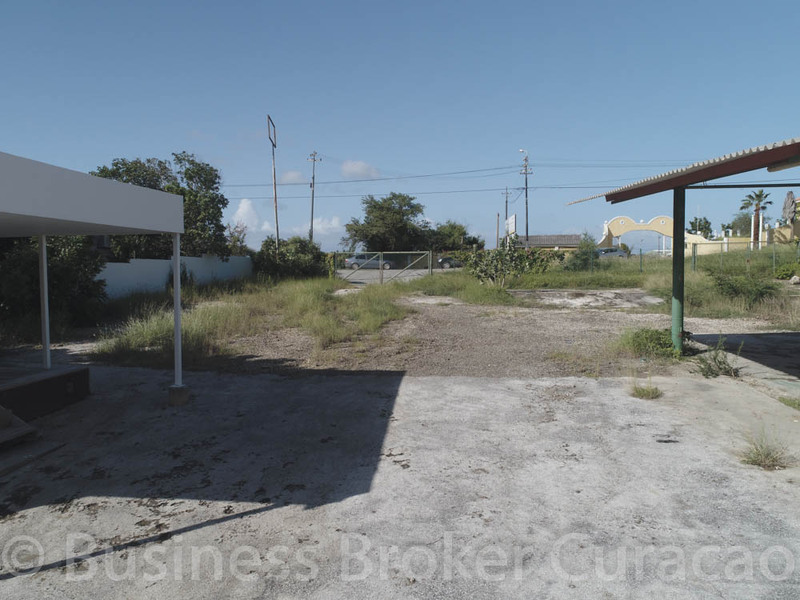 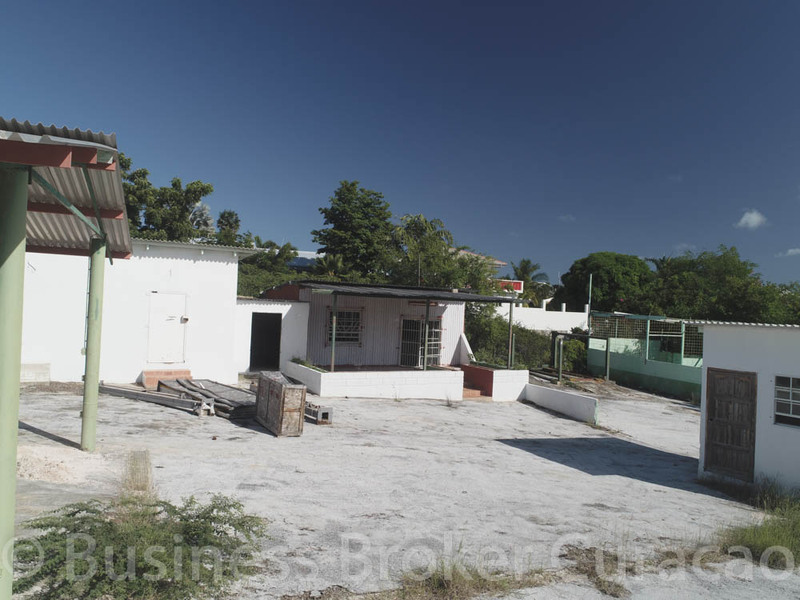 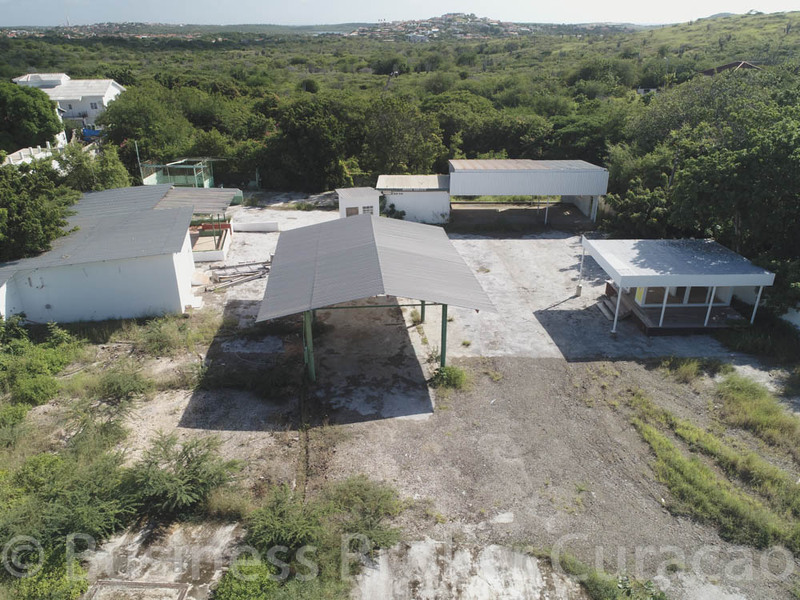 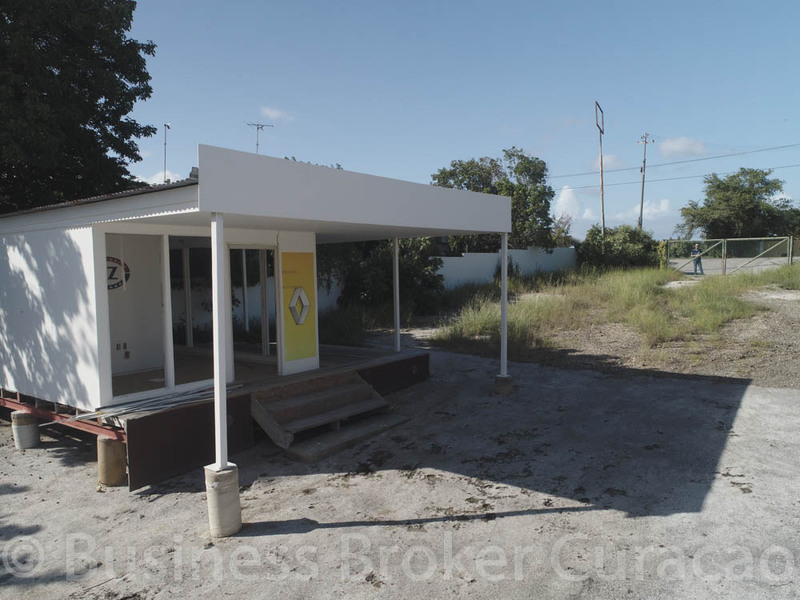 Two lots for sale, located in the second district of Curacao in Seru Lora. 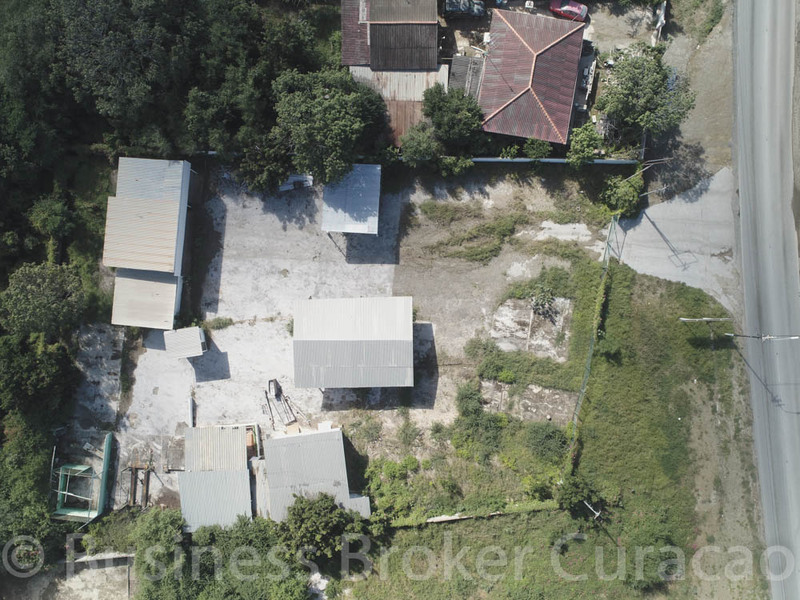 To the size of 1340m2 and 1430m2 (total 2770m2), Described in measurement letter with the number 148 of 1953 (1340m2.) 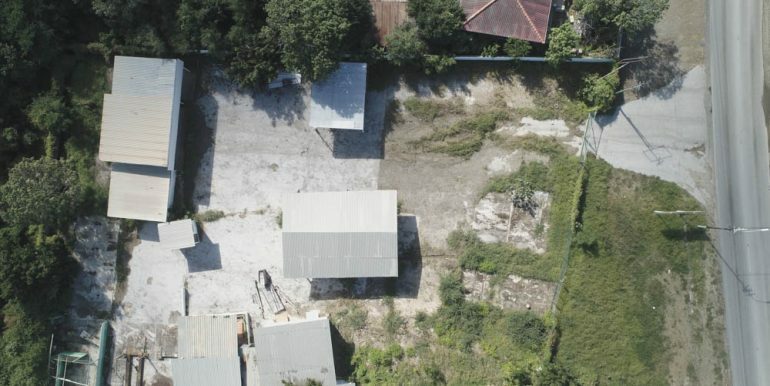 And 149 of 1953 (1430m2. 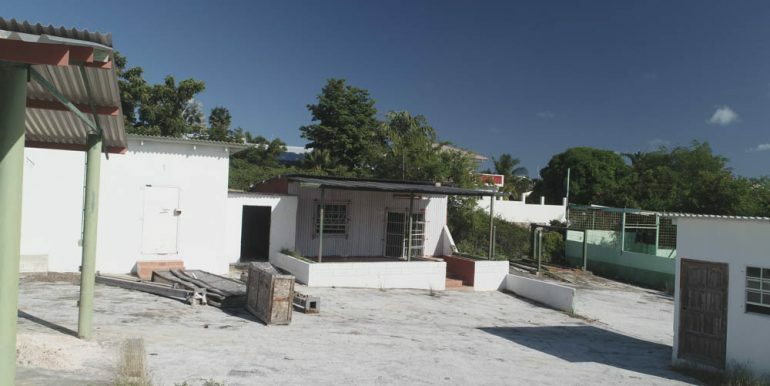 ), With the existing buildings on it. 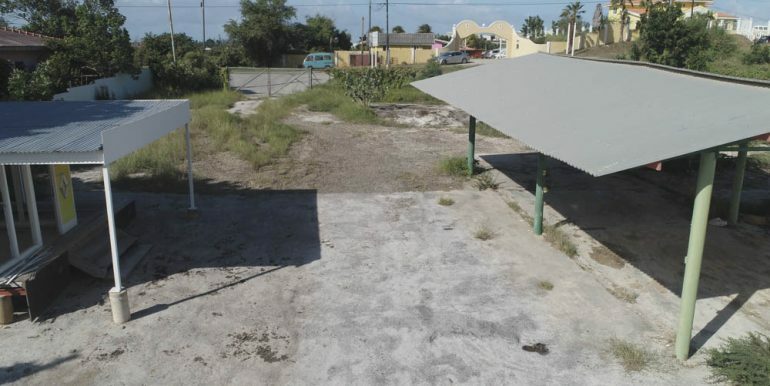 These 2 lots are in an empty NV, you don’t have to pay the transfer tax. 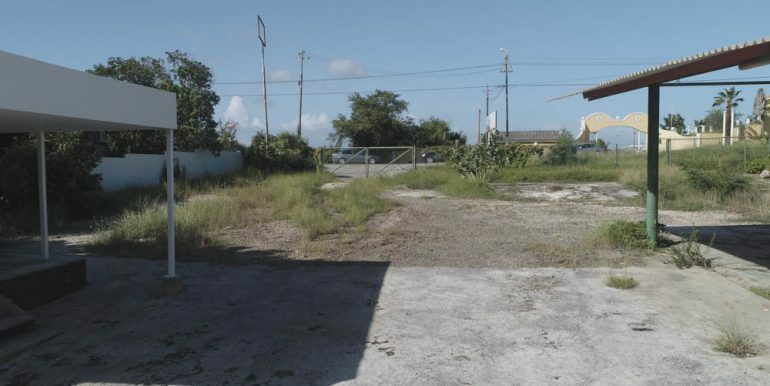 Asking price: Naf. 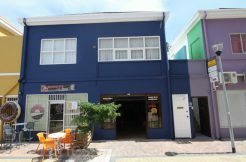 275, – p.m2.